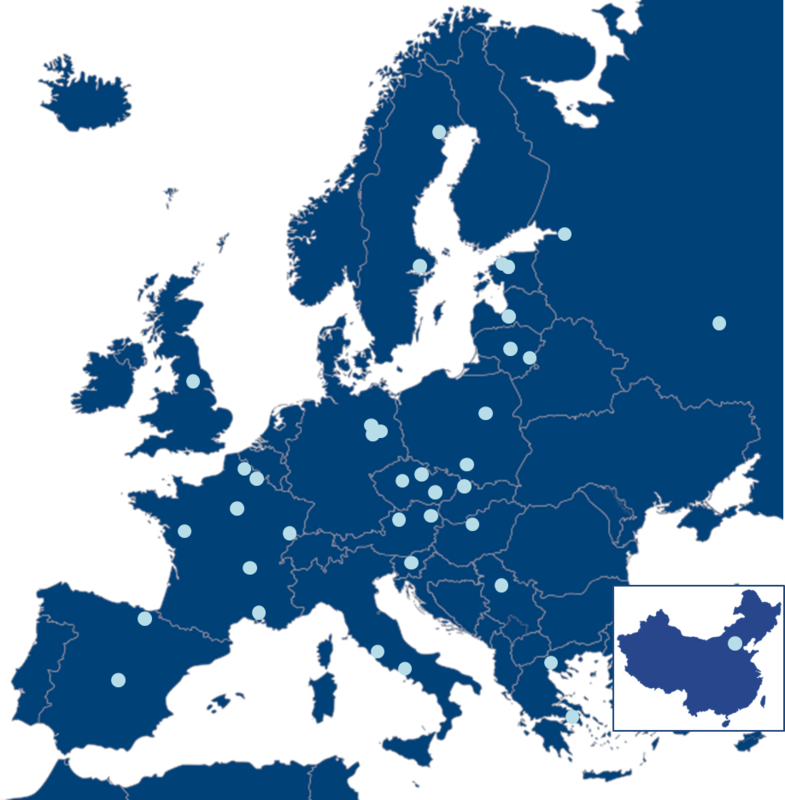 EURNEX, the EUropean rail Research Network of EXcellence, is an association representing European institutional scientific knowledge, research and education. It comprises 35 scientific institutes in the area of rail transport and mobility all over Europe and China, represented by the standing committee with Prof. Markus Hecht and Prof. El Miloudi El Koursi. Since April 2016, Dr.-Ing. Armando Carrillo Zanuy has been appointed by the general assembly as the Secretary General of the association.